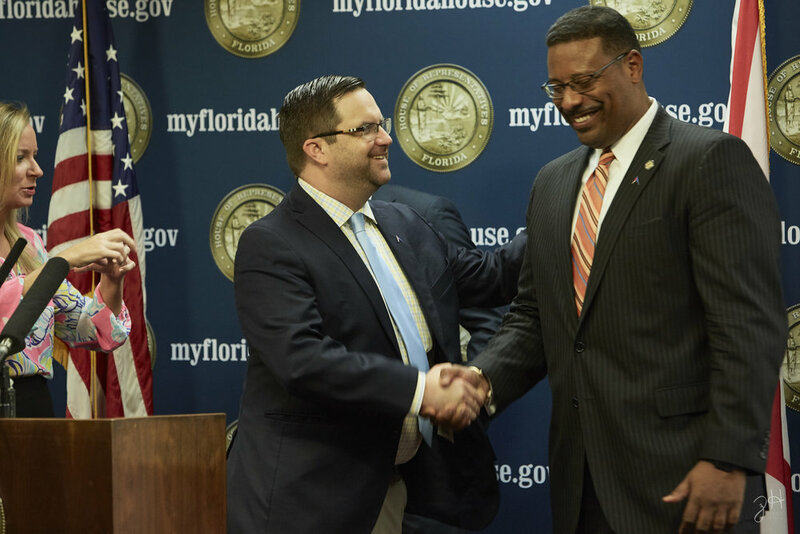 Representatives Holly Raschein (R-120) and Sean Shaw (D-61), along with Senators Lauren Book (D-32) and Anitere Flores (R-39), announced the creation of the bipartisan Florida State Caucus, a brand-new caucus comprised of state legislators under age 40. The announcement is part of a nation-wide movement in state houses across the country where millennial legislators are seeking to find common ground in an era of hyper partisanship. Future Caucuses have now been established in 17 states across the country, including the three most populous–Florida, Texas and California–building momentum for a more collaborative approach to government among the nation’s youngest leaders. In Florida, Millennials make up more than 20 percent of the state’s electorate, outnumbering those over age 65. The caucus will focus on issues that these Millennials care about, including student debt and clean energy. 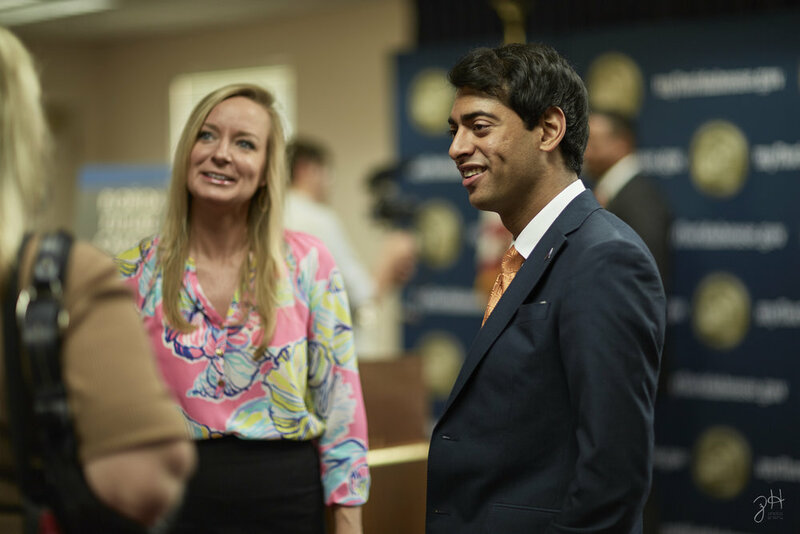 Florida’s Future Caucus will be part of the Millennial Action Project’s national effort to support young elected officials as they work to break through partisan gridlock and reestablish political cooperation. “I’m honored to serve as a Co-Chair of the Future Florida Caucus and with my colleagues, support the work of the Millennial Action Project as we work to find new and innovative ways to tackle political issues that are important to younger generations,” added Rep. Raschein. “As young leaders, we need to restore the younger generation’s faith in the democratic process. I’m excited to work with my colleagues on both sides of the aisle on issues that positively impact the lives of young people in Florida,” said Sen. Flores.